We’re a progressive public relations agency using customized communications strategies to build relationships. Nicole Miller, PR strategist, leads a diverse group of creative professionals who work as a distributed team. Core services include traditional PR and media relations; social media strategies and content marketing. 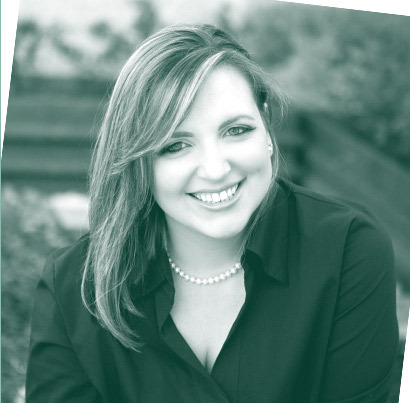 Nicole Miller has been involved in creative public relations campaigns since 2005. As the principal PR strategist and owner of Word’s Out PR, Nicole gets excited about working with people to further their message. 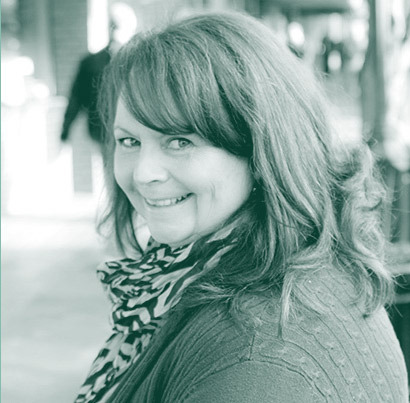 She is devoted to the PR industry, having recently served as the President of PRSA’s Oregon Capital Chapter and also having served on the board for many years. Nicole’s journey in PR began with a bachelor’s degree in journalism, an emphasis in public relations, from the School of Journalism and Communications at the University of Oregon. That, coupled with a certificate in community leadership from the Ford Family Foundation, and training in creating a successful business through GROW EDC, has provided the base of skills under which the Word’s Out PR team operates. Nicole believes that clear communication is the foundation of strong relationships. She respects the PRSA Code of Ethics and believes that the PR person’s job is to be of service to the media and the public, providing relevant, interesting and timely information for their consideration. She leads a team with the common values of honesty, integrity, accountability, fairness and giving back to the world in which we live. 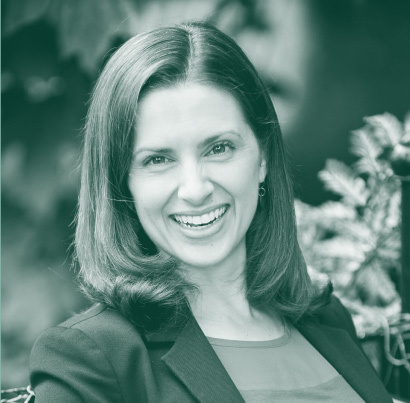 After graduating from the University of Oregon’s School of Journalism, Laura worked with a number of startups as well as prominent high tech companies including Intel, Tektronix and National Semiconductor. During that time, she successfully launched more than 40 new products and programs to local, national and international audiences. This unique opportunity honed her skills in developing strategic positioning, compelling messages, media and analyst relations, planning and more. Over the past 25 years, Laura has helped small and large companies in healthcare, technology, higher education and the tourism industries tell their stories. Ann Shultz is a senior marketing professional with over 20 years’ experience achieving results oriented objectives for large corporations and small non-profits through strategic marketing planning and implementation, time and budget sensitive project management, and engaging and persuasive communications. As a multi-faceted communicator, she effortlessly tailors messages to different audiences as well as different mediums including marketing collateral; executive communications; social media, newsletter, and website content; and grants. 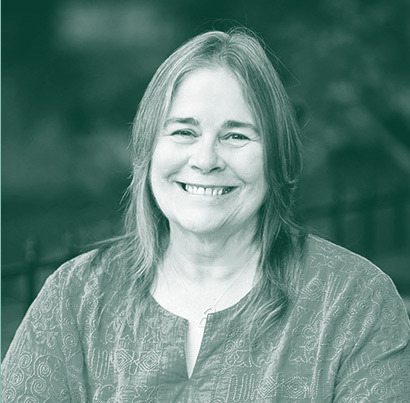 She’s had several articles published in local media and has worked in the health care, hi-tech, manufacturing, retail and higher education industries. 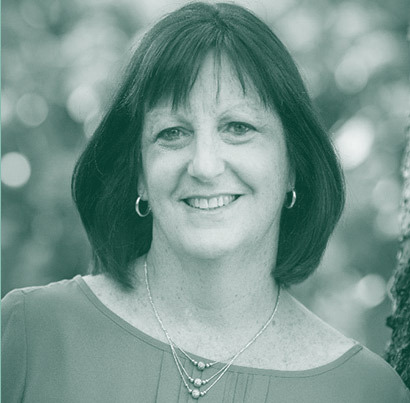 Jill is a strategic communications mastermind who has spent more than 30 years helping businesses promote their brands across diverse markets. Uniquely talented in distilling complex information into clear, compelling messages, Jill’s expertise also spans media and analyst relations, employee engagement, crisis communications, consumer promotions, advertising, brand management, social media and executive communications. Dena has more than 10 years’ marketing experience with national and international organizations. She opens the doors to your business online through blogging and her writing initiates action with clear, concise, compelling storytelling, creating the images that garner repeat visits. 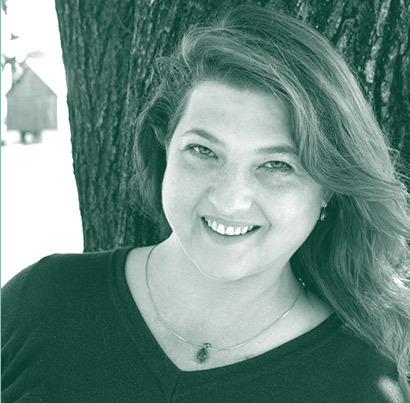 Ronda has spent more than 20 years creating stunning visual design concepts for an array of clients. Her broad spectrum of graphic-design talent includes logo design, advertising campaigns, publications, direct mail, book covers, brochures, flyers and more. She lives in Stayton, with two of the coolest bearded dogs around. 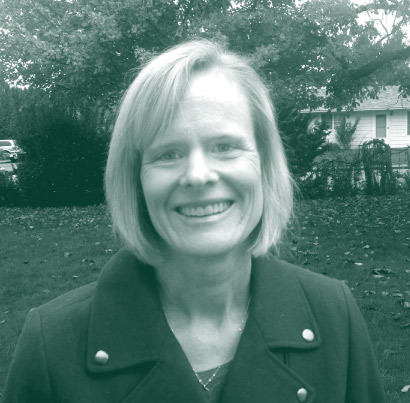 Susan is our team’s loyal, avid bookkeeper who is driven by getting a zero balance at the end of the month. She handles short-term financial tasks such as invoicing and bill paying, helps with budgeting, as well as long-term financial decisions. 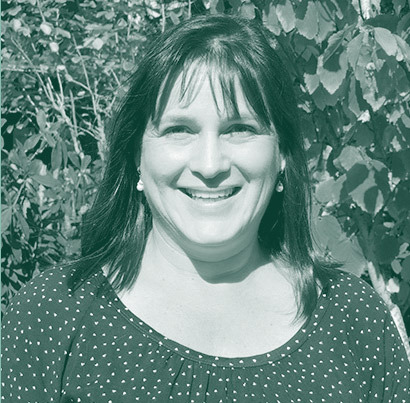 With more than 15 years’ experience doing bookkeeping for small business owners, Susan is both knowledgeable and resourceful. 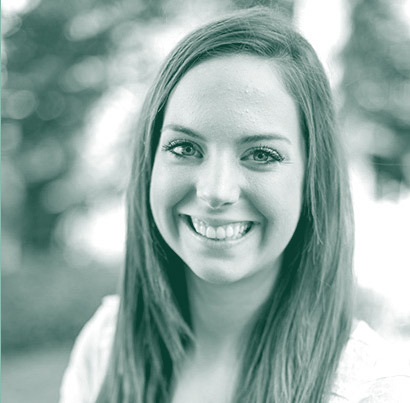 Alli graduated from Corban University with a degree in Business Marketing, with a focus in Public Relations and Sports Communications. Part of the Millennial Generation, she loves compiling words and thoughts to tell people’s stories in a way they can be understood. She has held internship positions with the Salem-Keizer Volcanoes, Corban University’s Sports Information Office and, most recently, the Los Angeles Clippers.